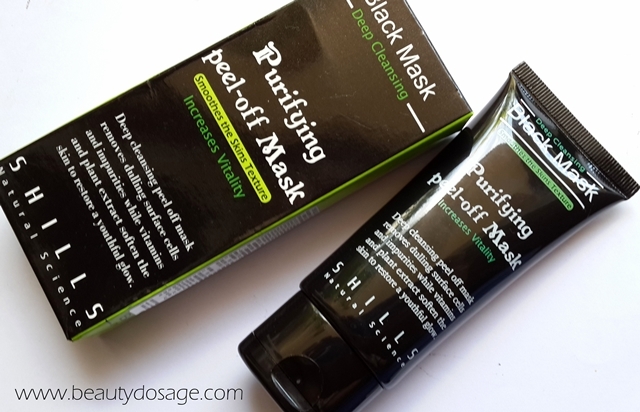 So I was recently sent a couple of items from Loveshoppingholics.com for review one of which is the Shills purifying peel off black mask which I’m reviewing today. The company had great communication and sent the items safely packaged. The shills black mask is compared a lot to the Boscia black mask which is raved about in the beauty world so this was an exciting product to try. What does the company say about this product? Taiwan’s TV shopping and web’s best selling product. 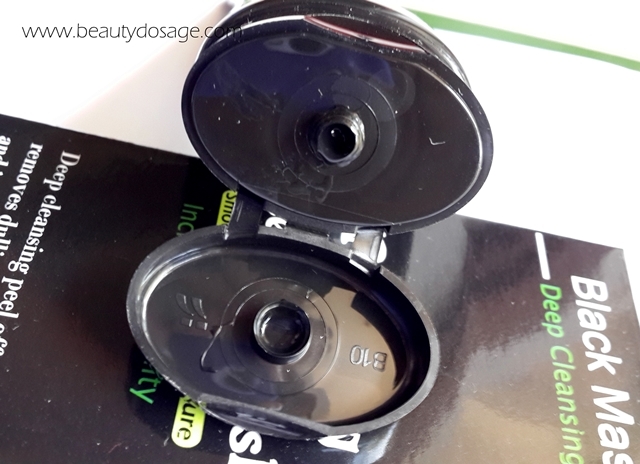 Removes black heads, dead skin and tiny pore hairs instantly! Feel white and radiance skin again. 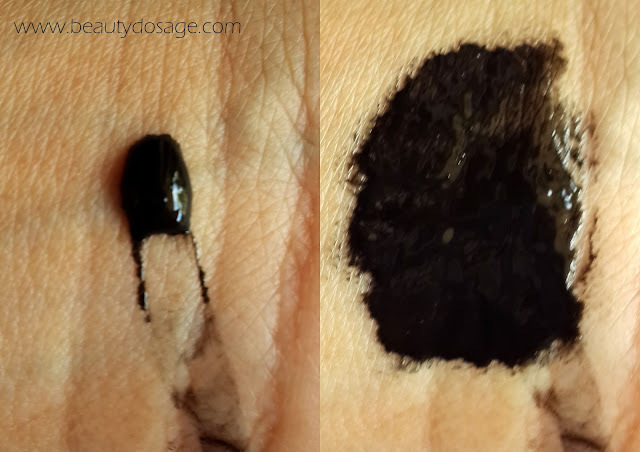 Tear off type black charcoal mask that’s easy to use and applies on uniformly. Thoroughly clears blackheads and surface dirt. Tear off formulation prevents pores from clogging, deep cleanses the face thoroughly. Eventually pore size is being reduced. I have heard the brand SHILLS quite abit in blogs so i was already kind of familiar that it was a Taiwanese skincare brand and when I read reviews telling how comparable it is to the Boscia Luminizing black mask, I had to get this. The mask is very similar in consistency to the Daiso charcoal mask but it works way better than that to remove impurities. I didn’t try out my entire face yet but I did try it on my nose and chin. The result was that I saw quite a lot of white heads taken off not much of blackheads though. It’s very important to tone your skin afterwards to remove the impurities taken out and to close the pores. I did find a tad bit of breaking out the next day but not quite significant. I loved how the mask was tougher than the daiso one which means you would have more dirt extracted and also see more on the peeled off mask. 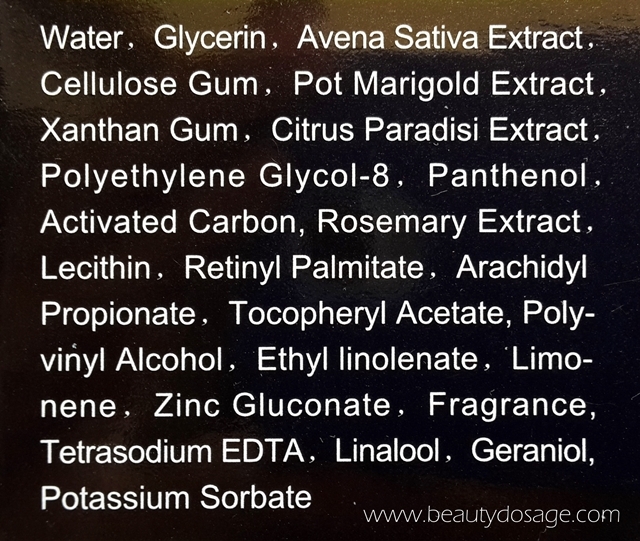 The smell of this mask is powdery and bearable and the packaging is really sturdy and durable. 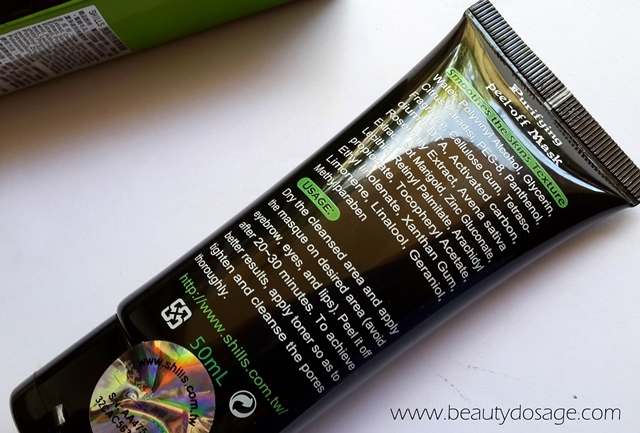 What’s great about the Shills purifying peel off black mask? 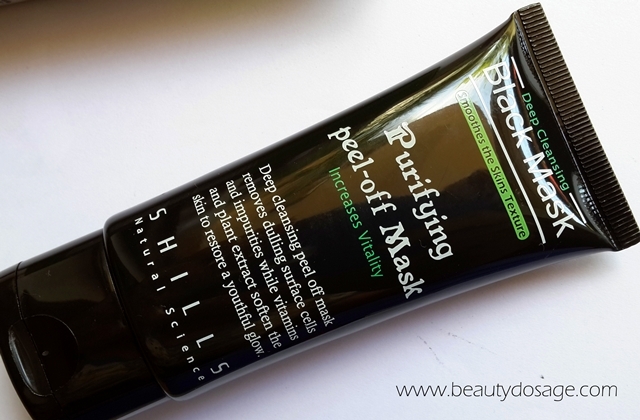 What’s not so great about the Shills purifying peel off black mask? I’m not extremely satisfied with this product but it does do well in removing at least some of the gunk out. When you says this remove white heads does this remove rigid white heads too? Never heard about this brand. Will skip this! Nice review!! I love peel off masks!